Spring is here and Floriade is ongoing in Canberra, and it’s time to have your air conditioning checked to prepare for warmer days ahead. Roverworks will get your aircon serviced and ready for $240. We at Roverworks will diagnose and repair at a time convenient to you. You also have the option to leave your vehicle in the morning, and we’ll arrange for a rental car you can use throughout the day. 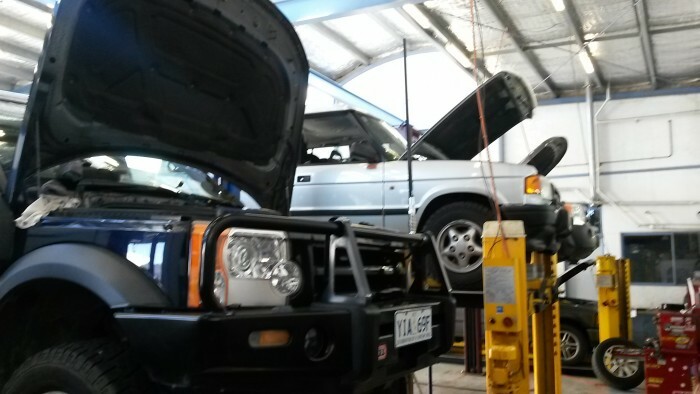 You can get your car serviced, or any repairs done, at the same time.